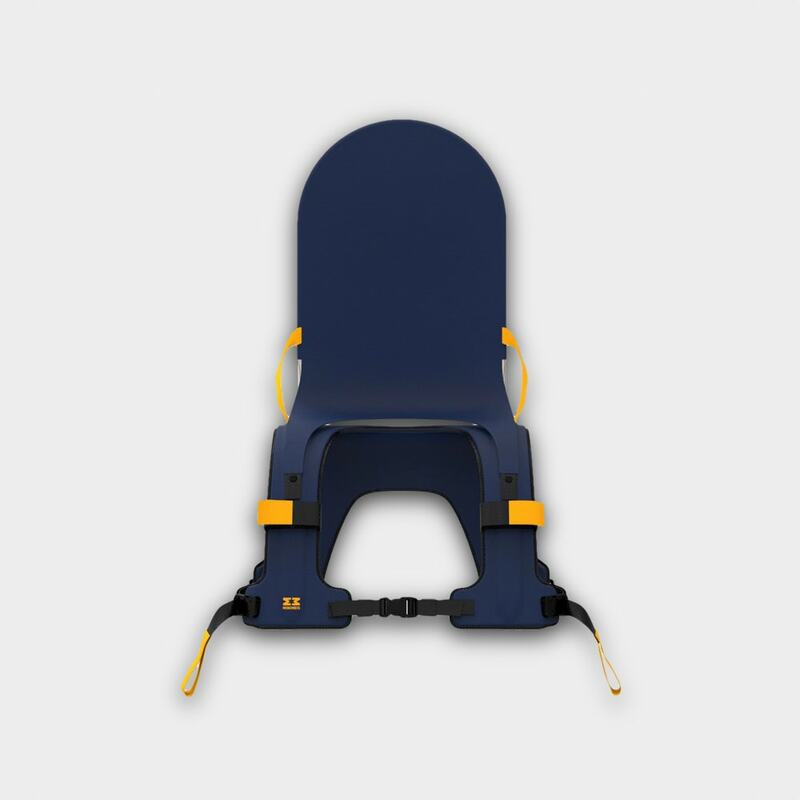 MiniMeis is a Norwegian designed child shoulder carrier that was looking to enter the UK marketplace. 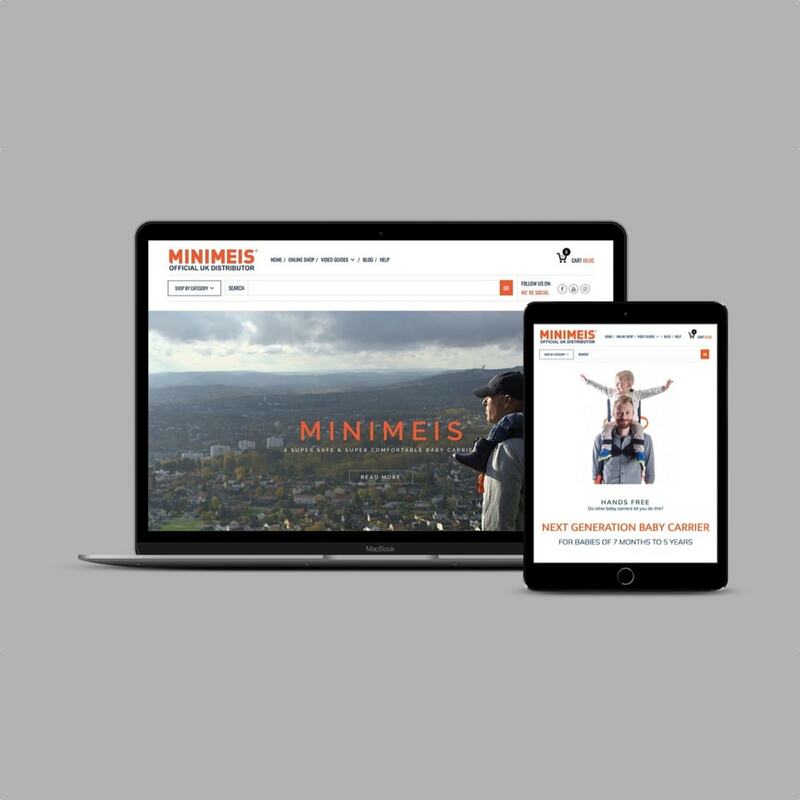 A UK company (Servasol Ltd) that was awarded sole UK distribution for the MiniMeis in the UK, required a full E-Commerce website so they could sell online including a blog, user guides and an insight into how the product works including demonstration videos. After I discussed their exacting requirements (the manufacturer had stated that their logos and colours, must be adhered to for the build of the UK website), Ivybridge Creative was chosen for the build of the website including Social Media integration & branding. Both the manufacturers in Norway and and Servasol Ltd the UK distributor, were over the moon with the website that I created for them, infact it exceeded their expectations! The website has a high-impact stunning video homepage when viewed on a desktop or laptop, this really gets across to the website visitor what the MiniMeis is and how it’s used. Order processing is taken care of by WooCommerce, with extra features such as product zoom, wishlist and embedded YouTube demonstration videos on the product pages. 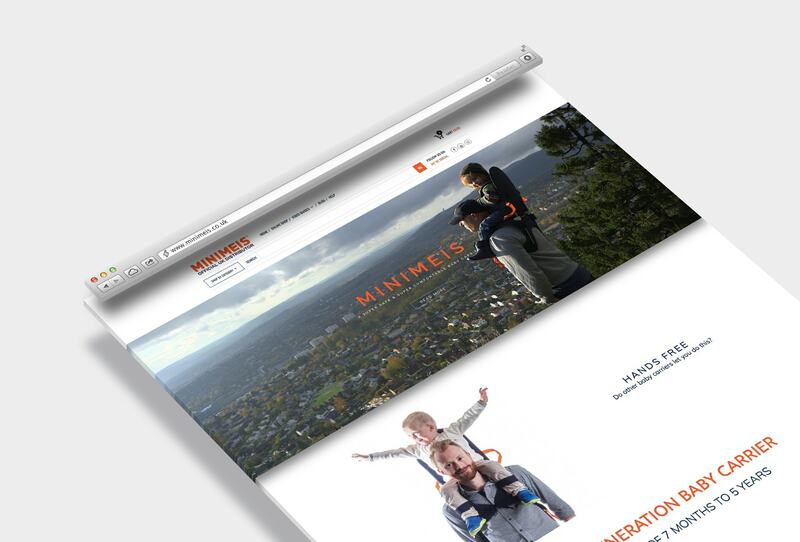 We can safely say that the MiniMeis UK website exceeded all of our expectations.